Given the increased international interest from a number of humanitarian, educational, sport, NGO practitioners and civil society institutions to promote the use of sport, arts, cultural and educational programs as vehicles to address local and global humanitarian challenges, change agents and agencies are expected to possess skills and competencies that traditional academic programs do not provide. To address this largely unmet need, the annual Olympism For Humanity (O4H) Praxis Summer Program provides interdisciplinary and applied professional development opportunities to advance evidence-based policy and programming. Building on the great success of the first O4H professional training programs that took place in ancient Olympia in Summer 2013 and 2014, the 2017 O4H Praxis Summer Program offers an annual 10-day residential professional development program in Ancient Olympia, Greece. The Praxis Summer program includes participation in the Praxis Summit for the first five days. The O4H Praxis Summer Program is ideally suited to the needs of change and humanitarian agents and agencies, NGO practitioners, students, athletes, Olympians, policy makers, faculty, researchers, program officers and educators. 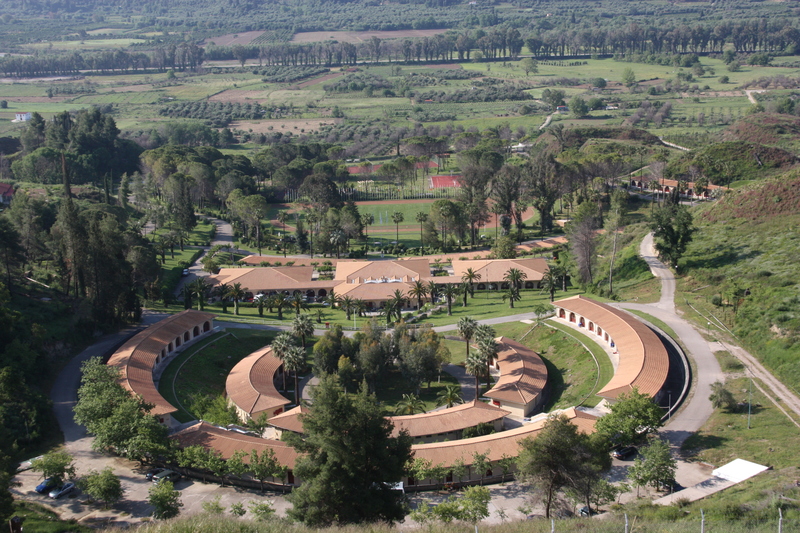 This annual Professional Development program in Ancient Olympia aims to provide the tools and skills for community-based prevention programming and scholarship. (h) Olympic and Paralympic Games, Marathon & Mega Events Legacies.